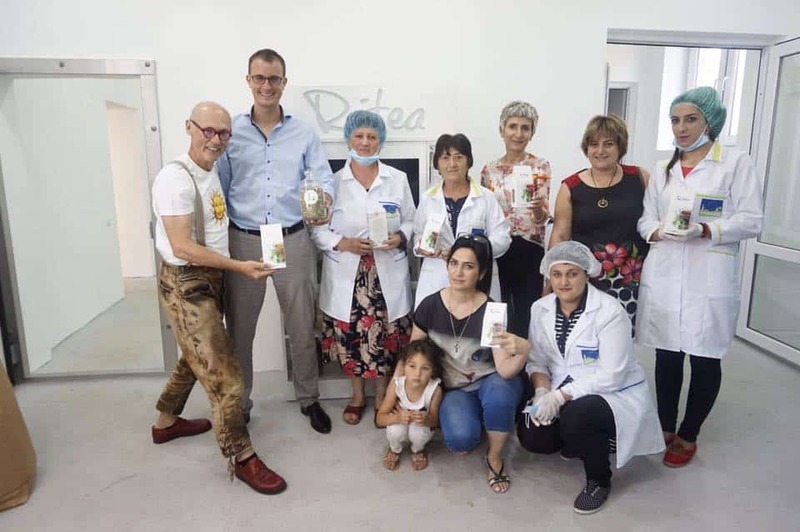 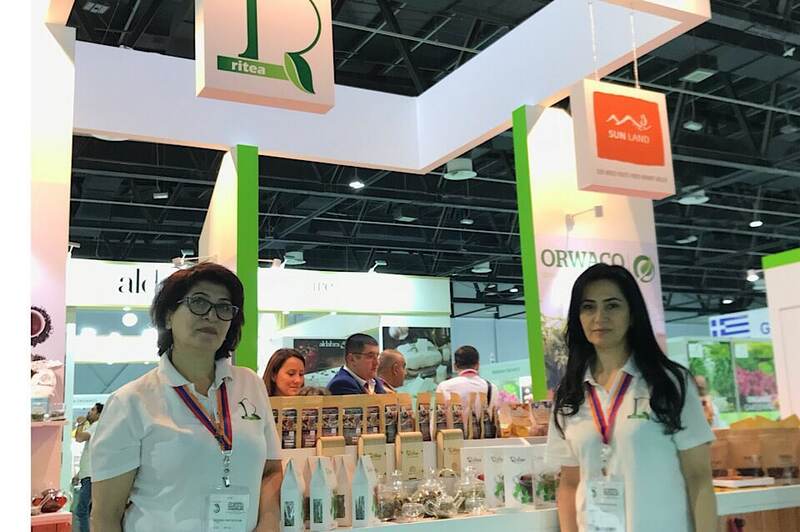 In June of 2017, was published the book of the Ritea company’s founder Rita Martirosyan about Armenian plants. 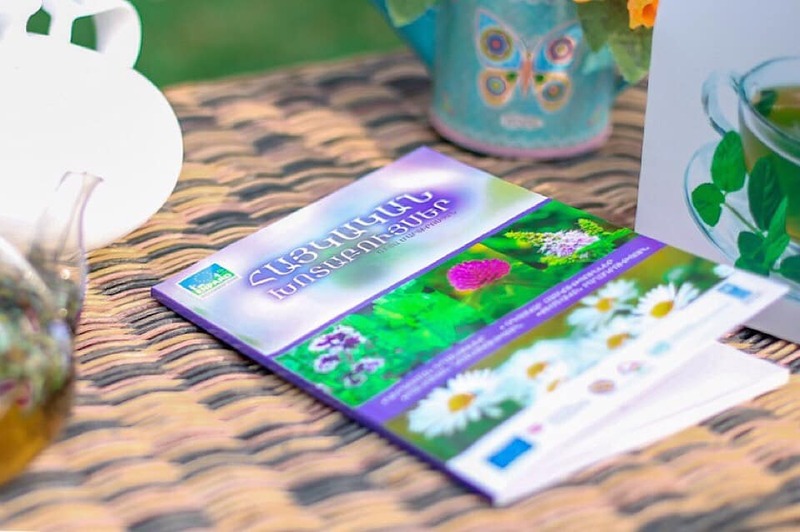 The book contains detailed information about the types of wild plants in Armenia, medicinal properties, characteristics of use, collection methods and periods. 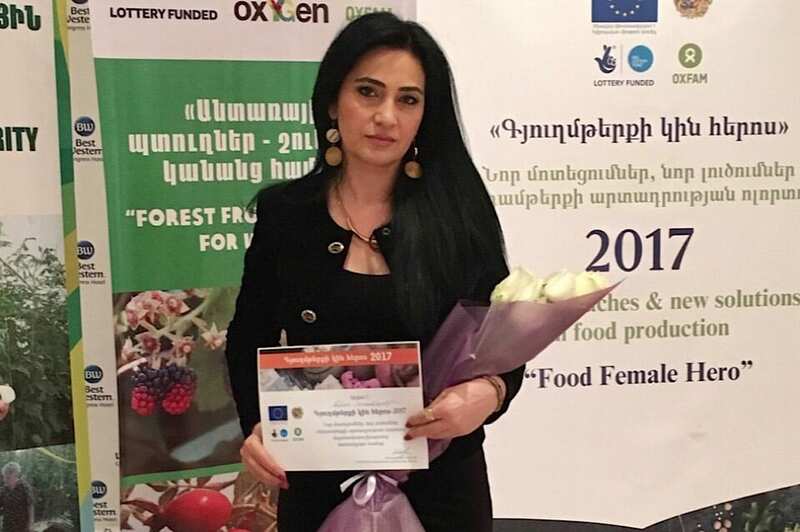 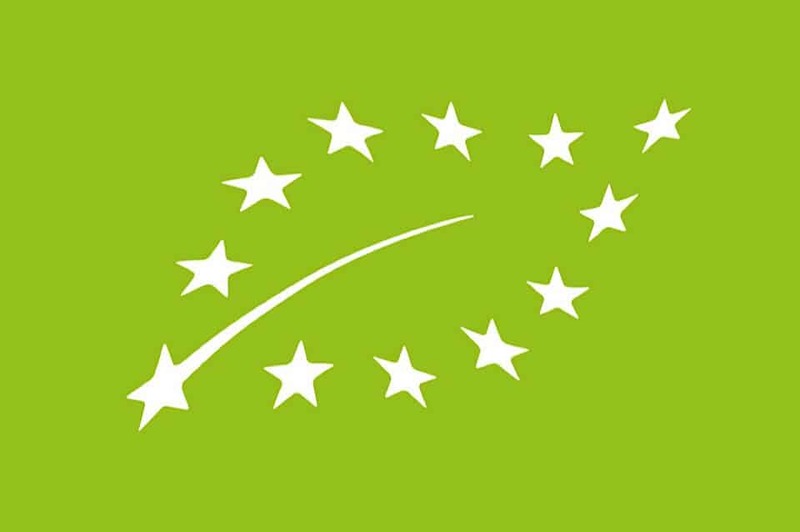 Based on the book, in different mountainous regions of Armenia farmers, who are making wild harvesting of plants, have been retrained and their knowledges about Armenian plants have become richer.